For Apple, the iPhone occupies most of their revenue and whether performance of this series is good or bad it directly determines the direction of the company. In order to weaken this situation, Apple is also actively changing this situation. According to US media reports, Apple acquired Platoon, a technology startup in the small music field, to develop its own music business. 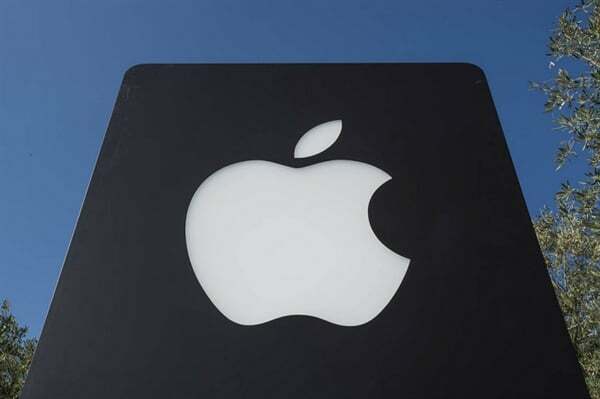 Apple has confirmed this news, but has not disclosed the details of the transaction. Platoon can help independent artists to finance, distribute and promote their work and has worked with artists such as Billie Eilish, Stefflon Don, Mr. Eazi and YEBBA. The company was founded by former Skype executive Saul Klein and former music manpower manager Denzyl Feigelson, who had worked with Apple on music projects. Prior to the acquisition, the company had approximately a dozen employees. The deal will help Apple find and develop independent musicians for Apple Music, thus differentiated from competitor Spotify. As iPhone sales become more gradual, Apple is increasingly relying on the growth of subscription services such as Apple Music.